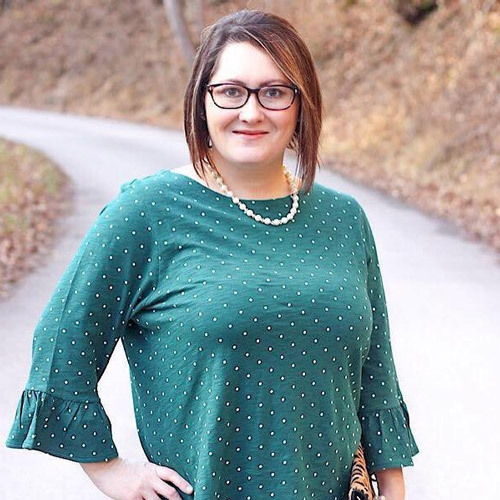 This week's featured blogger is Candice from She's Leaning In. Candice is a Minnesota native. Californian by choice. Beauty enthusiast and designer at large. She has some great posts like this Just Arrived @ Sephora makeup finds. I've been looking for some new makeup, so her post gave me some great ideas. Please stop by and say hi to Candice. 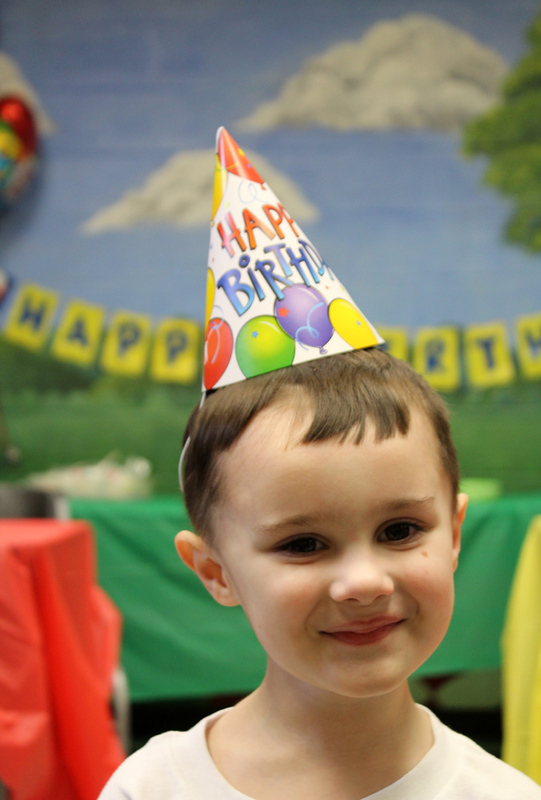 1) Saturday, we had Raylan's 3rd Birthday Party. 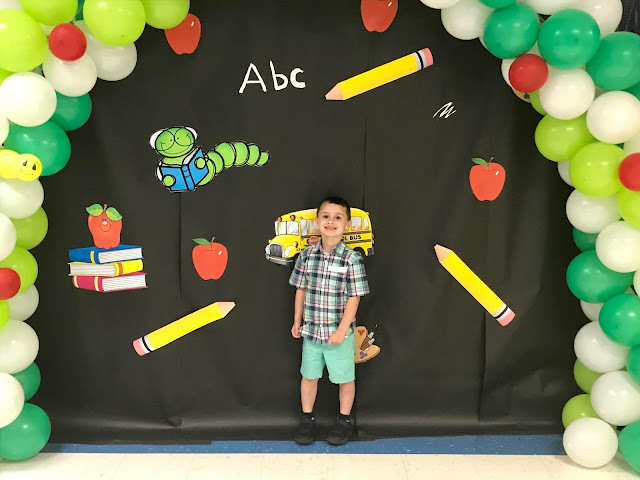 We did a Handy Manny Themed Party that you can read all about here. He loves Handy Manny, I believe it's more of an obsession lol. 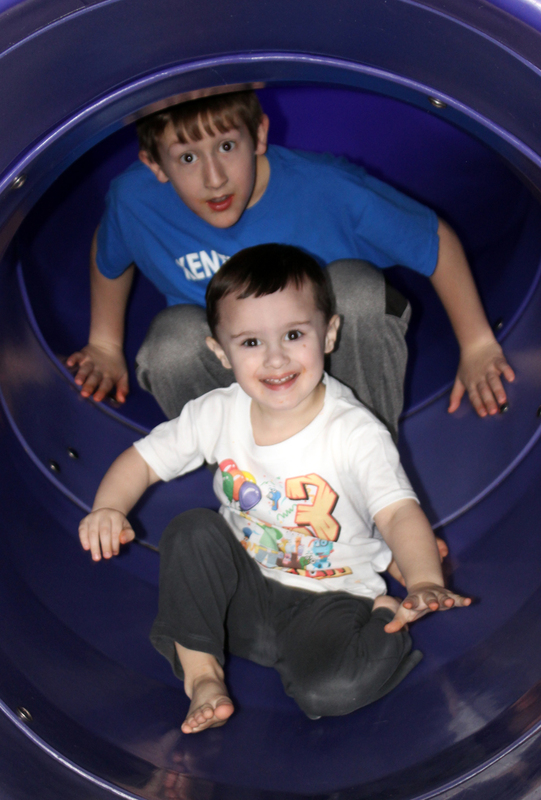 Raylan had such a wonderful time playing with all the children that came to his party. There is nothing better than seeing your child laughing and having fun. 2) Raylan's actual birthday was on Monday. He was really sick on his birthday and had to go see his pediatrician. I wish he could have had a better day. However, he still got to enjoy cupcakes and some presents on his big day. 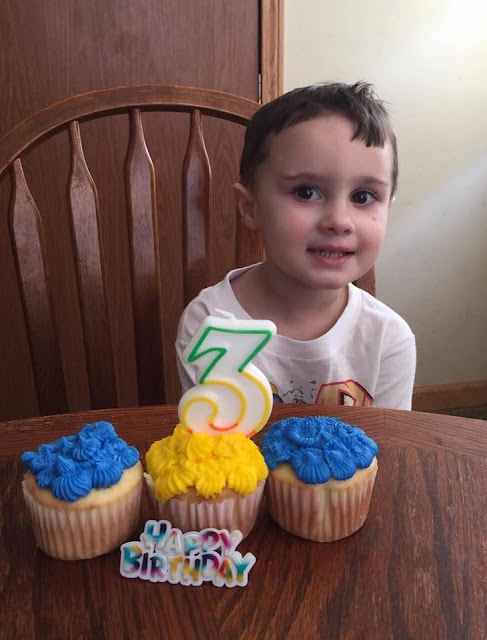 I still seriously cannot believe that he is 3 already. I just want to cry! He's growing up way too fast. 3) Since Raylan has been sick all week, a lot of laying on the couch has taken place. 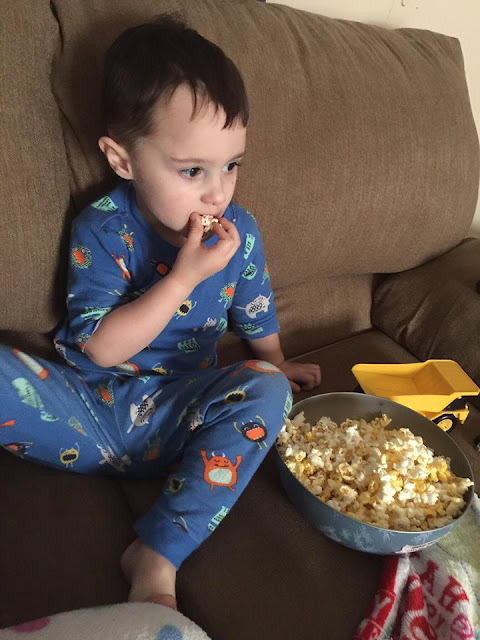 He wanted Popcorn and a movie for breakfast one morning, so that's just what we did. How can you say no to the sick birthday boy lol? Of course, Handy Manny's Adventure was his choice of movie! 4) Since we are on the Tv subject, Justin and I have started binge watching Prison Break on Netflix. How is it that we have went this long without ever watching it? Prison Break is so good. 5) I have finally jumped on the Fit Bit Band Wagon! We have had a lot of spring like days in Kentucky, so maybe I can put the Fit Bit to good use in the next little bit.